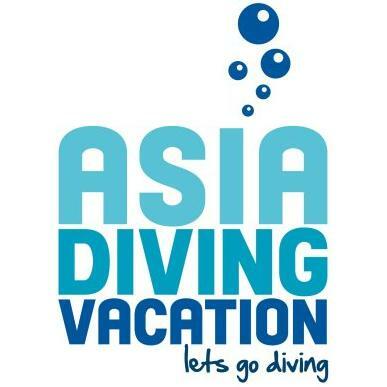 Asia Diving Vacation - www.asiadivingvacation.com Review | highly recommended. 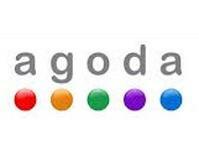 We used Asia diving vacation to organise a 4 day stay on Mabul Island for diving in Sipadan. 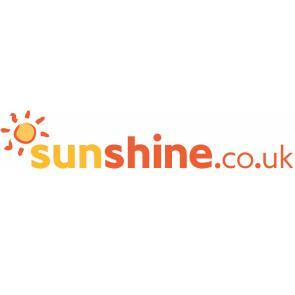 The plan was put together by these guys, perfect communication, compedative with securing the best price for us. Everything had been organised perfectly. 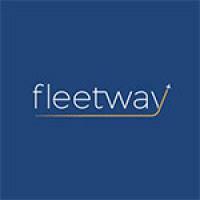 Fleetway Travel - www.fleetwaytravel.com 2. 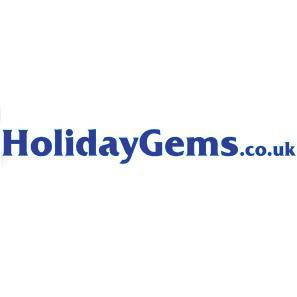 Holiday Gems - www.holidaygems.co.uk 3.